We are pleased to now offer our customers even MORE payment choice with the recent integration of CoinSwitch into BTCPay server. 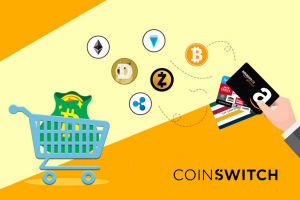 The addition of CoinSwitch allows our users to trade 300+ coins without the additional step of going through an exchange. Spending your Altcoins at Coincards.ca with Changelly – ETH, ZCASH, TETHER, DAI, XRP and Many More! Exchange 100+ Altcoins for Gift Cards with the Click of a Button! It has always been our mission to make it as easy as possible for Canadians to exchange their cryptocurrency for gift cards that can be used for everyday products and services. When the Bitcoin network was slower and congested, an alternative was needed, and we integrated Litecoin. We have also since directly integrated Dogecoin and Dash directly into our platform. 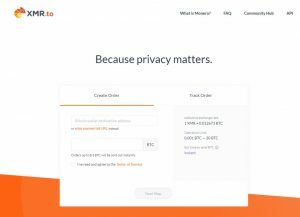 Unfortunately, we simply cannot build native acceptance into our platform for every altcoin out there, however, with great services such as Changelly, we don’t have to! Thanks to @MrKukks of BTCpay we now can offer just that. With the integration of the new Changelly API, you can now pay your Coincards.ca invoices with more than 100 altcoins supported by Changelly.